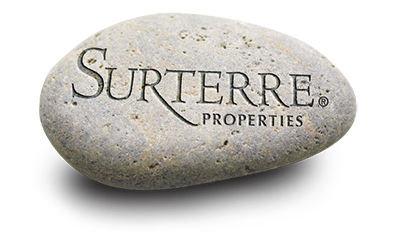 Mesa Bluffs North is a quiet residential community situated in Southwest—Westside, Costa Mesa. Mesa Bluff North is a neighborhood of one and two story single homes. 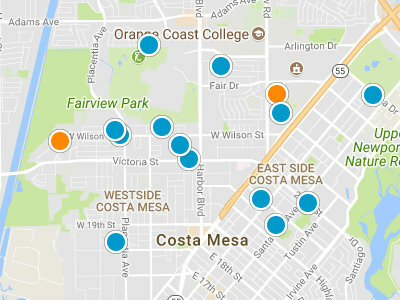 Homes in the Mesa Bluffs North neighborhood are rarely seen up for sale in the Costa Mesa real estate market. Similar too many neighborhoods in the Southwest—Westside area, most homes in Mesa Bluffs North have been remodeled and updated, in recent years. Due to its high bluff setting, Mesa Bluffs North residents have nice views of the Pacific Ocean, white water and breathtaking sunsets. Residents can access both the 55 Freeway and Newport Boulevard easily. There are many shopping and dining options throughout the Southwest—Westside area and greater Costa Mesa. Within Southwest—Westside Costa Mesa is the Triangle Square Shopping Mall. Residents are just a short distant to the beach and many local parks. Both Canyon Park and Talbert Regional Nature Park are great outdoor spaces that provide an array of outdoor activities.